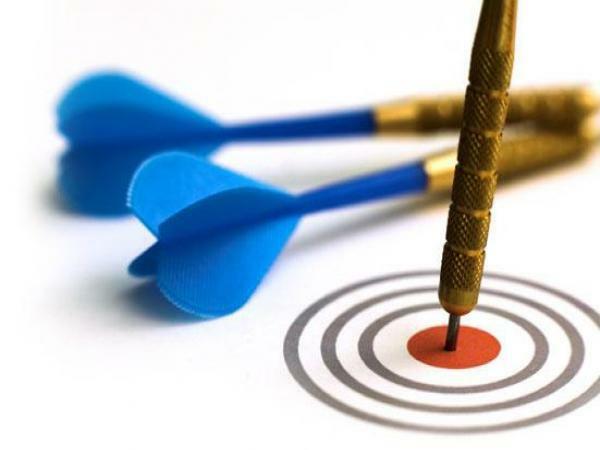 It’s time to take a closer look into the some of the most successful digital campaigns that captivated their audiences and drove significant business results for brands. Gold-winning brands include Cadbury,Volvo, Xerox, and some other lesser-known companies from across the globe. 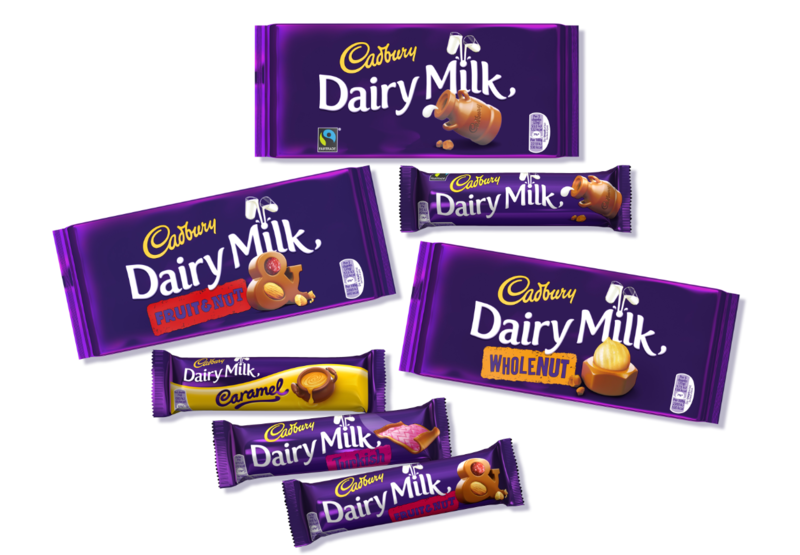 Cadbury’s the pioneer of connecting digital media investment with real-world purchases. It’s one of the first brands that started combining traditional methods of marketing advertising (TV campaigns) with the digital ones. 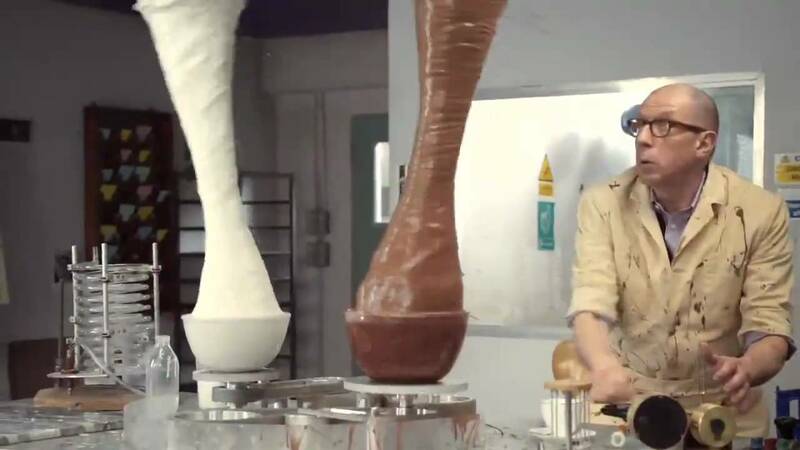 The chocolate brand ran a cross-media campaign for its Dairy Milk brand, covering TV, online ads and YouTube promoted videos. Cadbury’s “Chocolate Charmer” online advertising campaign provided ROI almost 4X higher than their TV campaign. The YouTube videos alone delivered almost 80% of that additional audience proving that the social aspects clearly more effective than pop ups and banners. The online part of the campaign worked hard driving 20% of the sales associated to advertising, whilst only accounting for 7% of the budget. Online video delivered more than £2 of short-term sales for every £1 spent and reached an impressive amount of customers. The game sparked a 18% spike in Giraffas' sales nationwide, after the app was downloaded more than 40,000 times. 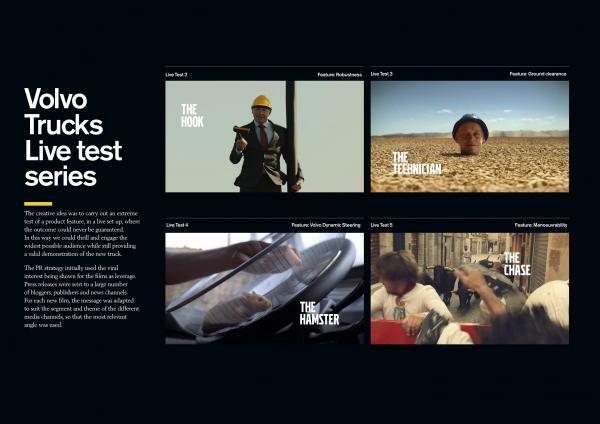 The video generated over 100 million YouTube views, a significant increase in brand recall and awareness, as well as a 23% increase in sales during the fourth quarter of 2013. 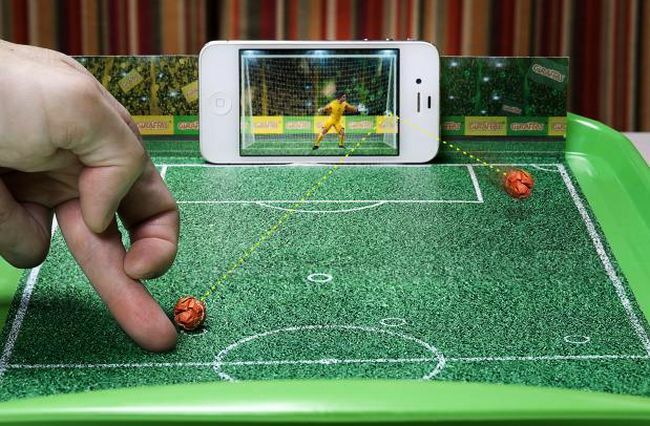 It is estimated that the whole campaign achieved 126 million euros worth of earned media. 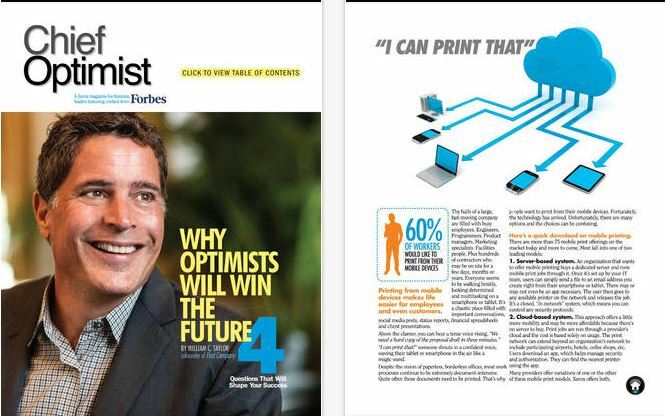 “Get Optimistic” campaign was launched to connect with 30 top accounts and partnered with Forbes to create a magazine that offered relevant business tips. 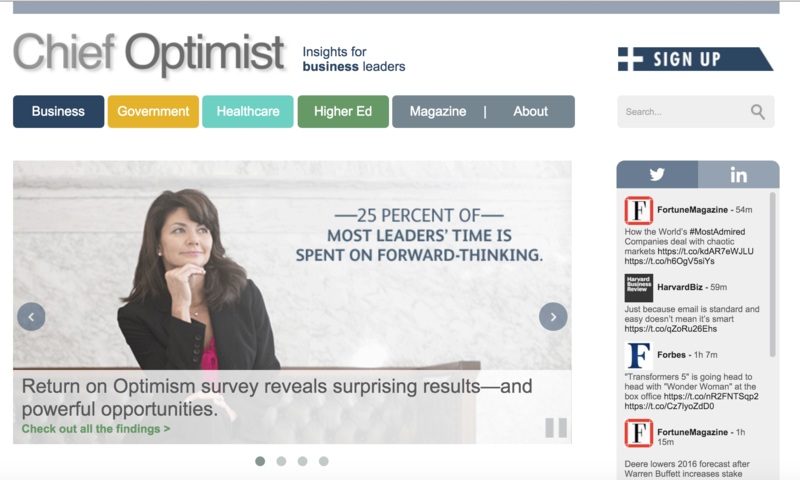 Two months after the campaign started, the first “Chief Optimist” magazine was sent to top prospects. All prospects were also sent a link to the digital version of the magazine that could be accessed via iPad or PC. Both formats of the magazine had industry-specific versions with 70% of targeted companies interacted with the microsites..The marketing team needed a “big idea” that would help Xerox break out from the pack. So they put together an RFP and sent it to a dozen agencies asking them to take a fresh look at the entire portfolio of Xerox services and create a breakthrough campaign that leveraged the division’s existing value proposition and the corporation’s “Ready for Real Business” messaging platform. Readership increased 300-400% over previous email campaigns, added 20,000 new contacts, generated 1,000+ scheduled appointments, and get this: yielded $1.3 billion in pipeline revenue. Dove released a series of web, TV, magazine, print, and billboard ads across the nation featuring real women (not models) without any photoshopping to change how women see themselves and to brush off the stereotype of “beauty” in media. 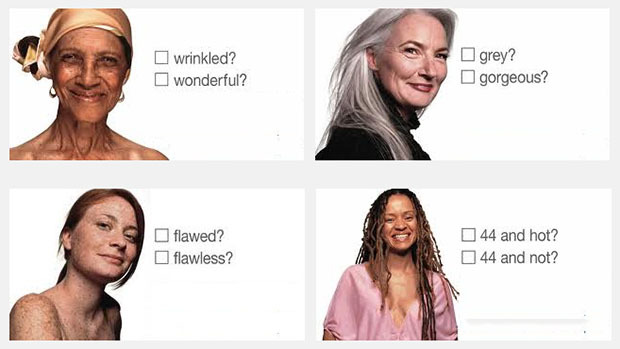 With their Campaign for Real Beauty, Dove has encouraged women to take good care of themselves by using Dove products, promoted self-esteem in these “real” women and sparked a debate about typecasting of women in the media and our distorted view of what is beautiful. “The challenge was to create an inspiring project to support the concept of “real beauty”, which was inspiring and had a universal language,”shares his views Art Director of the project - Hugo Veiga. Dove’s Real Beauty platform has generated more than 316 million views, with 73% of those views coming from consumer-initiated viewership. The Succesful campaign gave the cosmetics brand a 30% boost in sales.